Imagine going through your entire life never brushing your teeth. That’s what happens for many pets, so it’s no surprise that they often receive poor scores on their dental-health report cards. 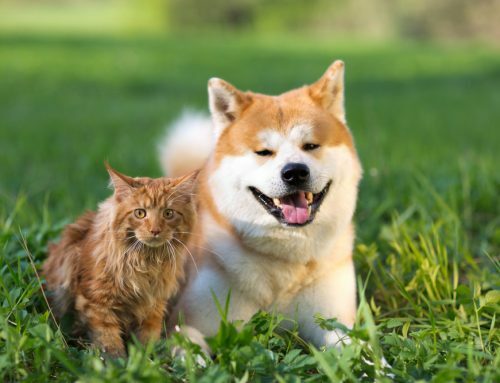 Here are ways to help your pet get an A+ in dental health. Pick a time when your pet is relaxed. Slowly pet your cat or dog on her head, working closer to her muzzle. See if she’ll let you gently lift her gums up and touch her teeth. Try to see the teeth all the way in the back as well. Reward her with lots of praise and small, tasty treats for allowing you such a privilege. 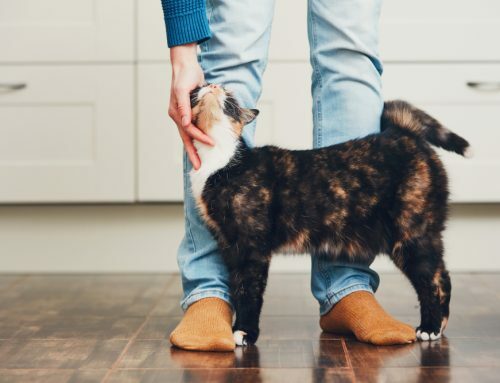 As your pet becomes more accustomed to having your fingers in her mouth over the course of the next several days, you can add in some flavored toothpaste. Do not use human toothpaste in cats and dogs, because they cannot spit out the fluoride additives and it can be toxic if swallowed. Apply a small amount of the pet-friendly toothpaste to your finger and wipe along the teeth in a gentle brushing motion. Since the toothpaste comes in many delicious flavors, the toothpaste itself should be a reward. If your pet doesn’t particularly care for the flavor, follow this step with a tasty treat she really loves. 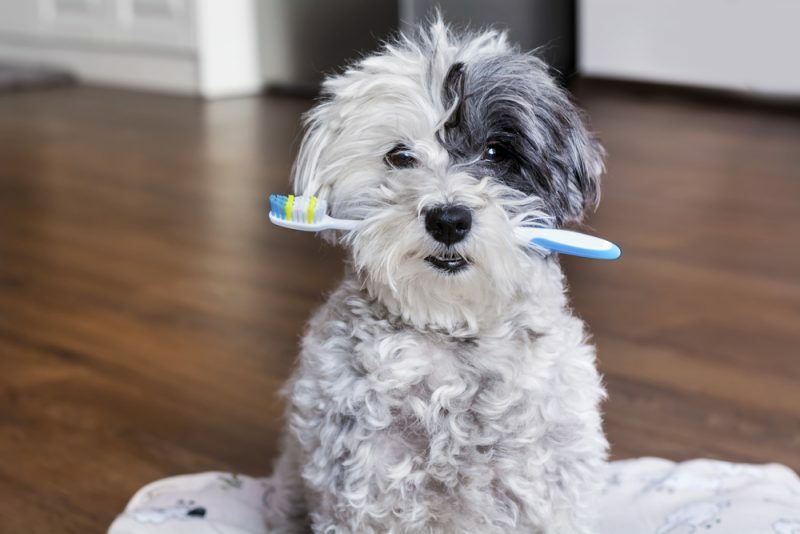 Once your pet is used to toothpaste and the brushing motion in her mouth, you can graduate to either a small child’s toothbrush for smaller pets, a finger brush, or a pet-specific toothbrush. Always be safe. You know your pet’s limits and whether or not she’ll allow you to stick a finger in her mouth after some positive association. Begin by letting her smell and lick the toothpaste off the toothbrush. At this point, she should realize that the toothpaste has come to mean she will be getting her teeth brushed, so it shouldn’t be a big step to switch from your finger to a brush. Try to ensure that all the teeth are brushed, especially the bigger premolars and molars in the back of the mouth. 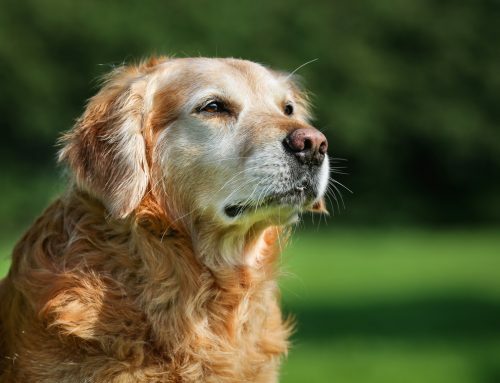 Don’t worry if your pet doesn’t allow you to brush the inside surfaces of her teeth. Usually, her tongue will do a decent job of cleaning the sides of the teeth facing the tongue. Try to brush every day, but if that’s difficult to manage, aim for brushing sessions at least three times a week. If you can’t dedicate a time period to brush every day, you can also take a damp paper towel, wrap it around your finger, and wipe away any plaque accumulation from that day. 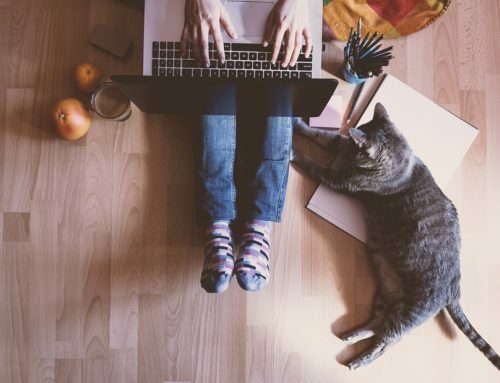 With so many dental health options for pets, owners of even the fussiest of felines and the most cantankerous of canines should be able to find at least one that works. Questions about implementing at-home dental care for your pet? Call us at 256-859-2221 today.